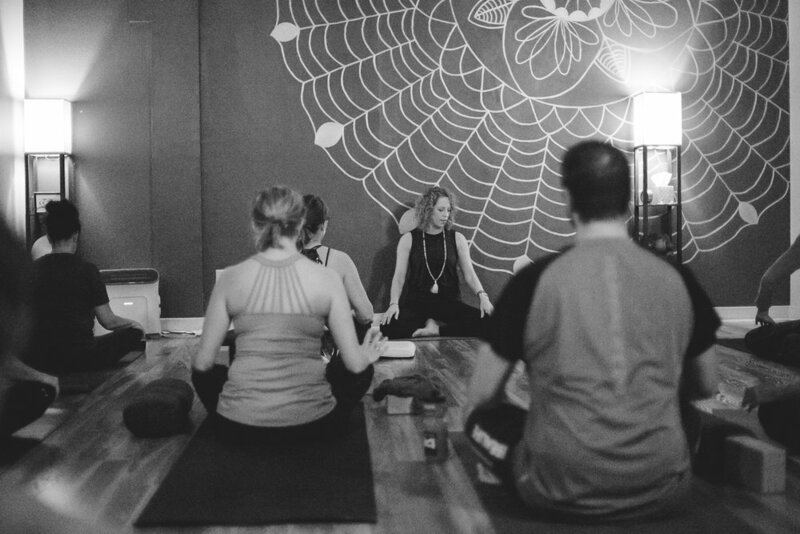 Cost: First Studio Class at Transitions Yoga is FREE. Check out our Schedule to save your spot. Yoga Fundamentals - Are you just beginning your yoga practice or wanting to advance your practice? Yoga Fundamentals covers the basic principles and mechanics of yoga while being conscious about your breathing. 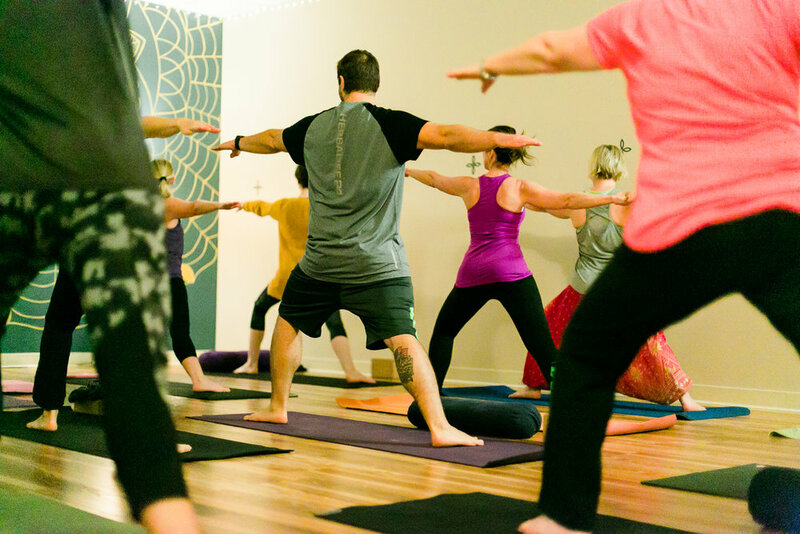 The class will help build a strong foundation for your practice as you learn to move with your breath likes waves in an ocean. Focus is placed on being present and exploring your true potential. Remember this is your practice and yours alone. Open to beginners and all levels. Check the Schedule for class days and times. Easy Flow - Strong steady holds in postures with a focus on alignment. Starting at the floor and moving to standing for several series of poses and then transitioning back to seated. No chaturangas and no standing to floor and return to standing flow. Focus on learning the basics of postures and building confidence while gaining flexibility and strength. Perfect for the inflexible yogi. Open to all levels. Great class for beginners.